Deimos was born out of a completely different concept compared to previous models. Not that much out of pure pragmatism, but out of the concept of real enjoyment – a feast for the eye and for the ear, still mantaining the hand crafted nature. 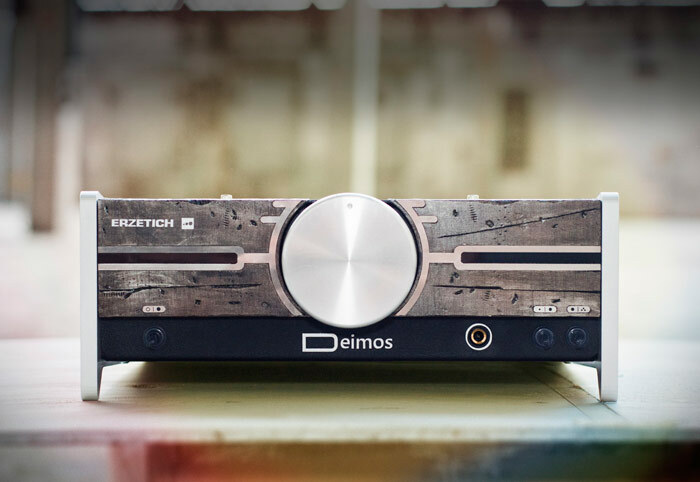 This double mono class-A headphone amplifier makes you experience a dynamic, yet controlled and balanced sound. I certify that this review is based on my own experience, is my genuine opinion of this topic, that I have no personal or business relationship with the item under review and have not been offered any incentive or payment originating from any establishment to write this review. I understand that HIFIADVISOR has a zero-tolerance policy on fake reviews.